It’s certainly no secret that I have a penchant for shopping throughout my travels … what better memento of time spent in the world’s most intriguing destinations that a statement necklace, a fab pair of shoes or a trinket for our home. While discussing our passion for fashion recently, a friend and I were remembering fondly Delhi’s Khan Market – one of my most memorable shopping experiences abroad and one I would highly recommend if you find yourself in that area of the world. This upmarket shopping district – a favorite of locals and visitors alike – offers a plethora of shops all in one place – you’ll find premium Indian and international brands of clothing at stores such as Anokhi and Good Earth, handmade paper items at Anand Stationers, scarves, papier-mâché ornaments, delightful book stores, Indian homewares and ayurvedic remedies. 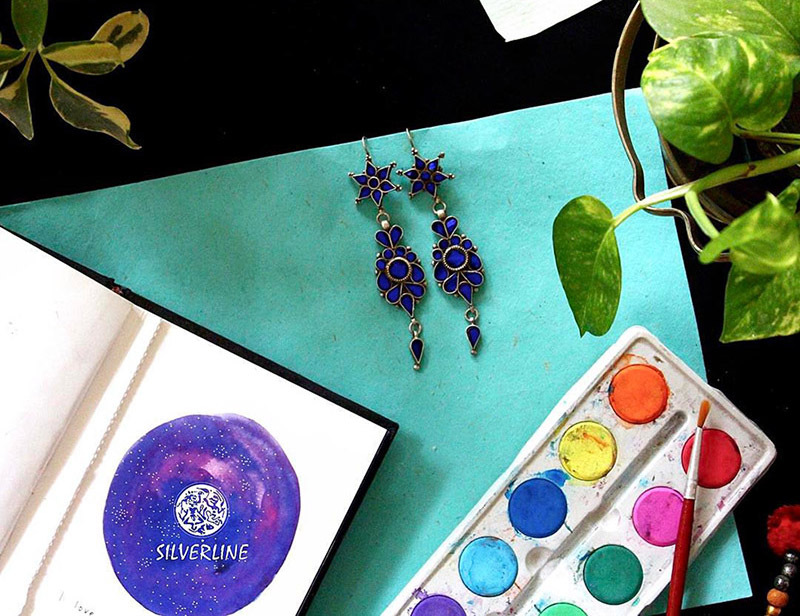 Silverline (look for them at 7A Khan Market) offers fine and raw jewelry pieces, with an array of moods and styles – there is everything from tribal and beaded pieces to kundan, polki, gold and silver jewelry. Lose yourself in racks of traditional Indian textiles and cotton kurtas at the flagship Fabindia store. In addition to gorgeous clothing, the store offers homewares ranging from kitchen items to beautiful dhurries. Bringing home a gift or two? Stop into Kama for beautifully packaged ayurvedic lotions and potions. Khan Chacha is known for its iconic tikkas and seekhs, and Amrapali is a must for silver jewelry. And don’t miss Ranna Gill’s summer and winter lines – this top Indian designer incorporates the colorful culture of India in fashions that can be worn around the world. While the shopping is certainly the headliner here, there are plenty of wonderful dining opportunities as well. I’ve had a lovely “fast food” kebab lunch at the famous Khan Chacha and superb pastries at the most adorable English-style tea room. Khan Chacha is known for its moghlai rolls and kebabs, celebrity chef Ritu Dalmia’s Italian specialties shine at Latitude 28 and pan-Asian flavors grace the menu at Mamagoto. There’s something to suit every palate and budget. 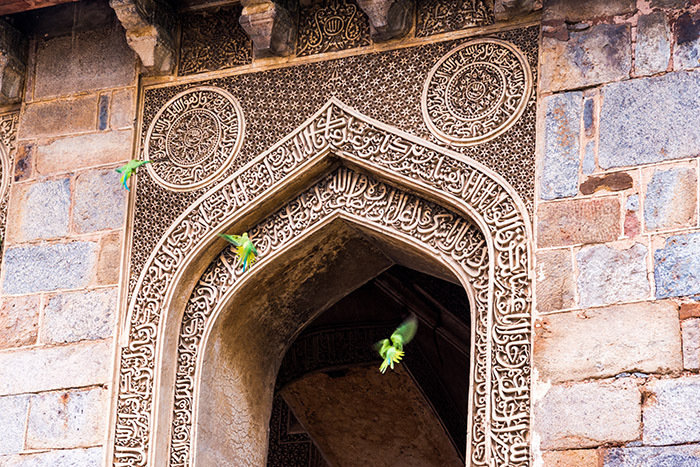 For a respite from the shopping frenzy, grab a take-away lunch and walk to the tranquil Lodhi Gardens, right next door to the market, with their peaceful gardens and ancient monuments.